Half way to 100. 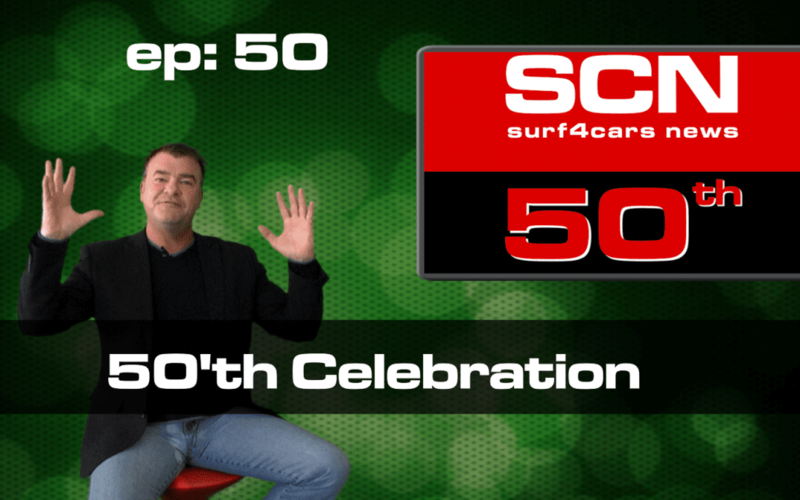 To celebrate SCN’s 50th birthday, we managed to convince the master himself, Nick Hall to use his blooper reels. Thank our lucky stars that the Motor Guru has a brilliant sense of humour! “Man, the agony this man has been through to reach 50.Hahaha!!!!! !